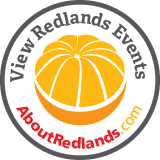 Redlands founders Edward Judson and Frank Brown built a ditch in 1881 to bring water from Morton Canyon on the north side of the Santa Ana River wash to the south side where their new community was sprouting. 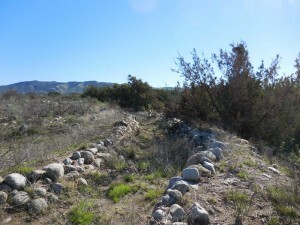 The 5.5 mile long, cobble-lined ditch carried 400 inches of water across property that is now owned by Redlands Conservancy, south of the Santa Ana River wash and east of Redlands Municipal Airport. 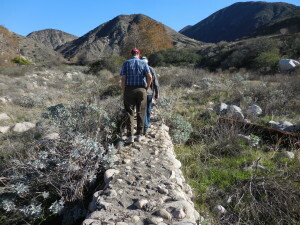 More than 130 years after it first carried water, the ditch is in remarkably good condition, and you can still follow the meandering channel exactly where Brown designed it and the Native Americans built it. 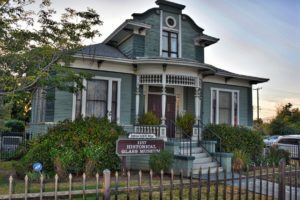 Judson and Brown Ditch was listed in 2015 on the National Register of Historic Places. 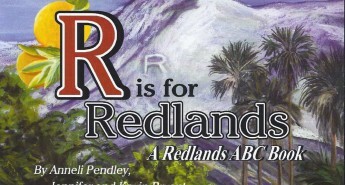 Historic, indeed, for Redlands’ progress into existence. 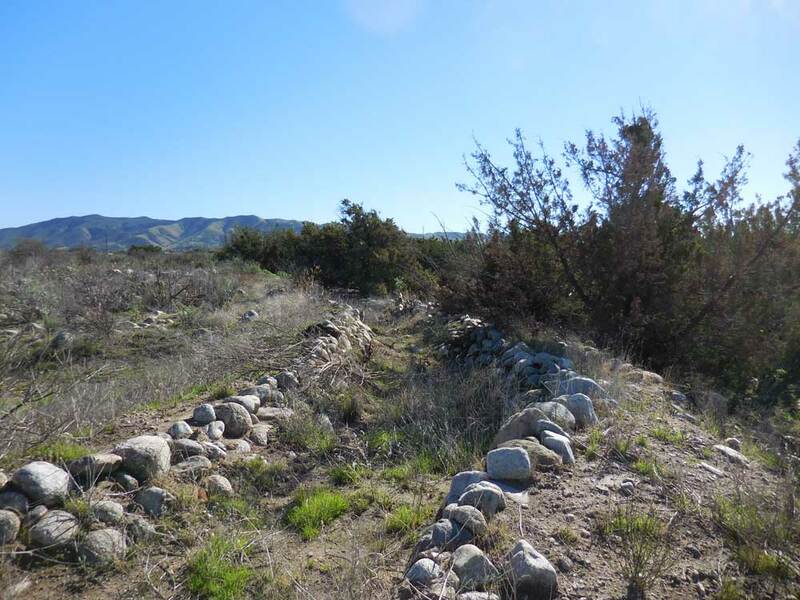 The Judson and Brown Ditch will be open to the public eventually, as appropriate protective measures are put in place and a safe trail can be built to reach the ditch.